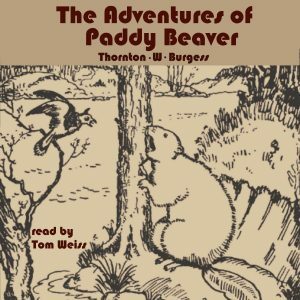 Paddy the Beaver is a newcomer to the Green Forest. The little people of the Green Meadows and the Green Forest are wary of strangers. They don’t know what to expect of Paddy, especially when he starts building a dam and the water stops flowing to the Laughing Brook.